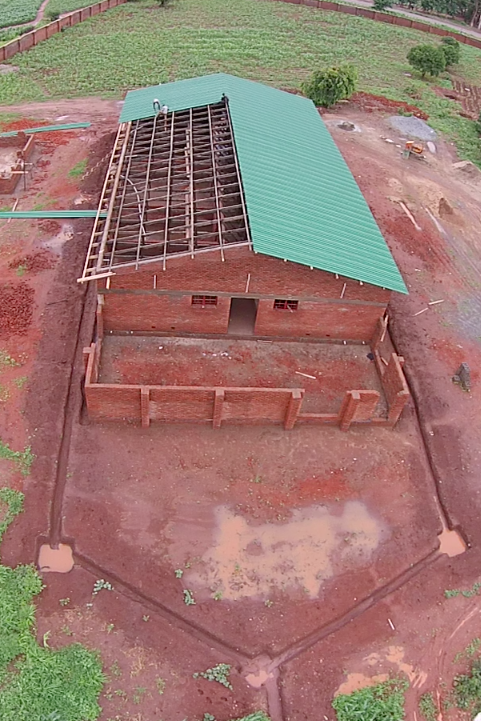 A few months ago, DJI sent a few Phantom 2 Vision drones to Lilongwe, Malawi to assist a Bill & Melinda Gates Foundation and Centers for Disease Control-supported initiative run by the University of North Carolina. The initiative aimed to build several maternity waiting homes in areas of critical need of improved care for expecting mothers. UNC faculty member and Ross Alumnus, Jeff Wilkinson sent the following photos documenting the construction of the homes.